Are you looking for yoga therapy ideas? You might have already discovered the benefits of integrating yoga into your therapy sessions. We asked our expert readers to share their tips and tricks. 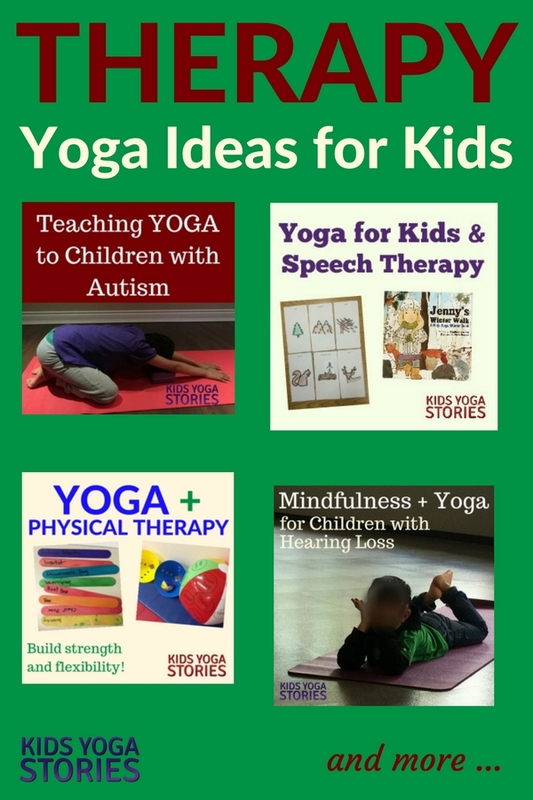 Click on the links below to find ideas from a physical therapist, occupational therapist, and speech-language pathologist and see how they incorporate yoga into their therapy sessions. 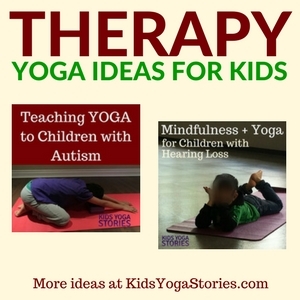 You’ll also read how yoga teachers teach yoga to children with autism and a hearing loss. Do you incorporate yoga into your therapy sessions? Email me – I’d love to hear your story or tell us in the comments below! You might like our award-winning yoga book featuring Anna, who has a hearing loss. She finds happiness practicing yoga on her rainbow-colored yoga mats at recess. She’s joined by another classmate, who also has a hearing loss, and she shows him how to imagine traveling the world and exploring new places – all from their yoga mats. 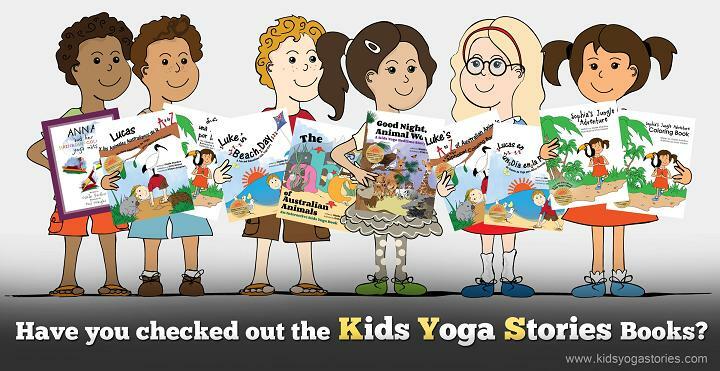 This is a gentle yoga story of friendship, happiness, and acceptance for ages 3+. 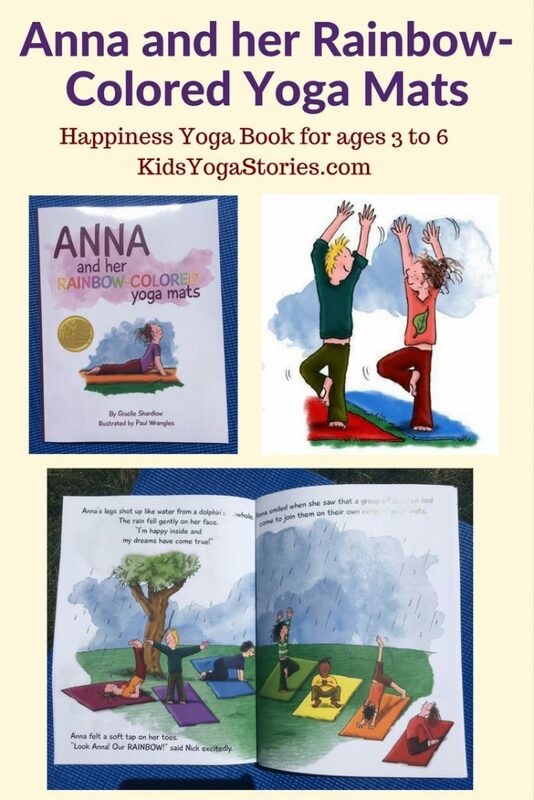 Purchase Anna and her Rainbow-Colored Yoga Mats in paperback here, or PDF version here. These look great Giselle !